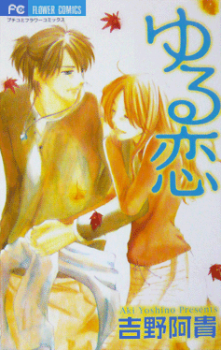 Summary: Quitting her job, Suzu comes back to her hometown after six years. On her way back home, she fell into a hole, and was saved by Sou, the guy who dug that hole. Her first impression of him was horrible. But Suzu started to be attracted by this guy, who weaved his way into her heart before she realized it? !